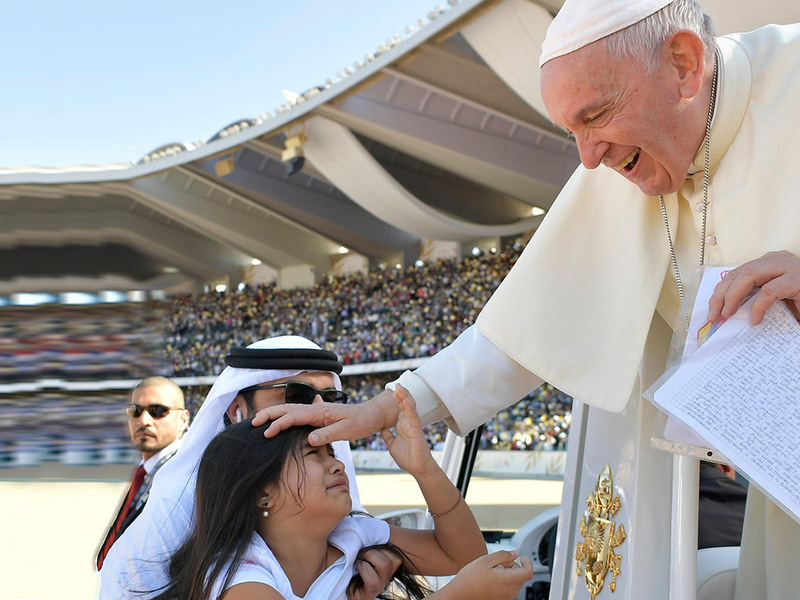 Gabriela is the mystery girl whose courageous act of dodging security to meet Pope Francis at the mass on Tuesday morning has got everyone talking. The world watched as the six-year-old in white shirt and pink pants flung security aside to hand-deliver a card to the Holy See. 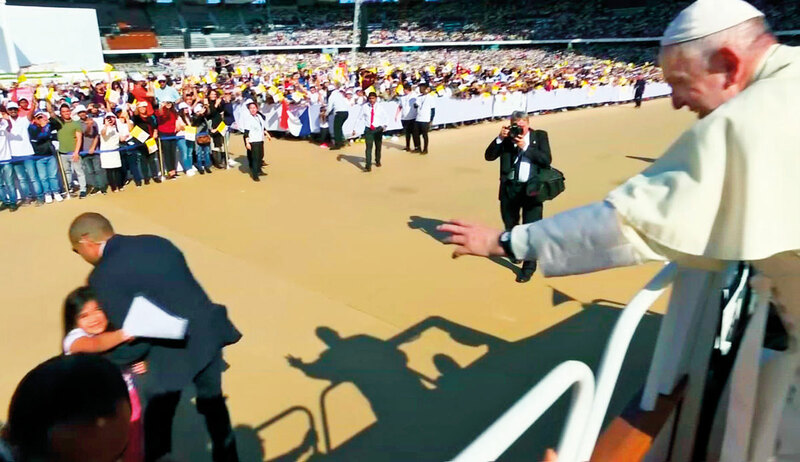 In the video live-stream, which has now gone viral, Pope Francis motioned for the driver to stop upon seeing Gabriela escape security as she charged to the Popemobile. This child has a future! ... I liked that. You have to have courage to do that. But Gabriela’s bravery was not without bases, her mother Jessica told Gulf News in an interview. But there were in fact two letters. Gabriela was holding the one that she had written with her friend Valery, 8, who shared the same request with her. Valerie was holding the one their mothers had penned. But only Gabriela managed to reach the Pope. Both mothers and daughters have considered each other as family. 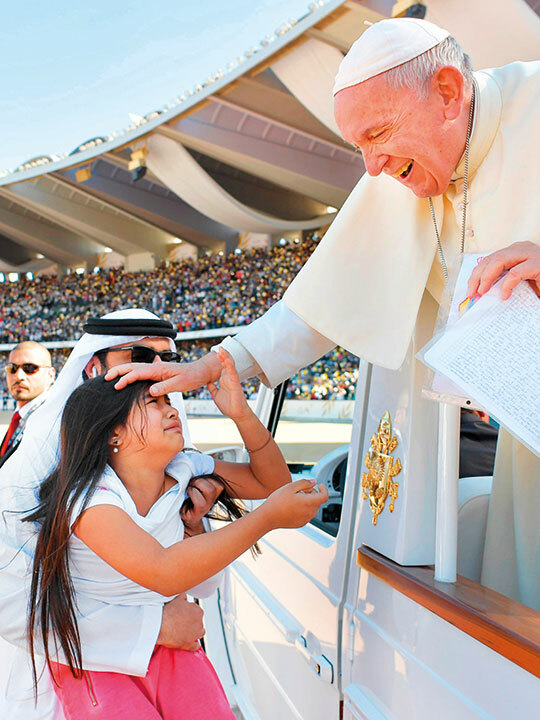 They did not fly in to Dubai from Colombia just to see the Pope as was earlier reported due to a miscommunication. Even Pope Francis lauded the girl’s fierce determination during his trip back to the Vatican on Tuesday.